Fabulous Opportunity!!! Road frontage on the busy Highway 431. 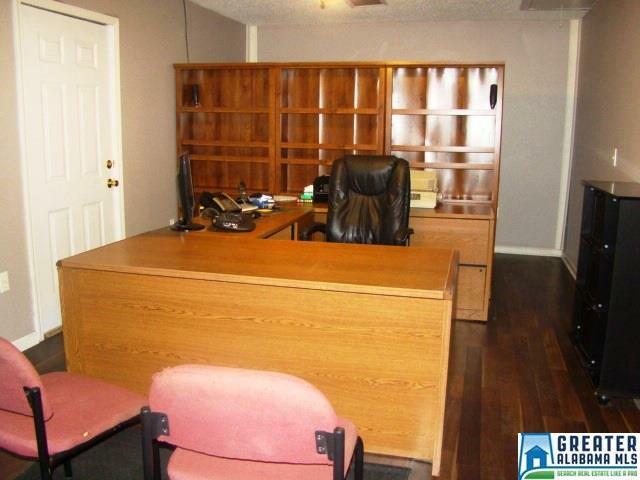 This building is move in ready with desks, phones, and full kitchen. 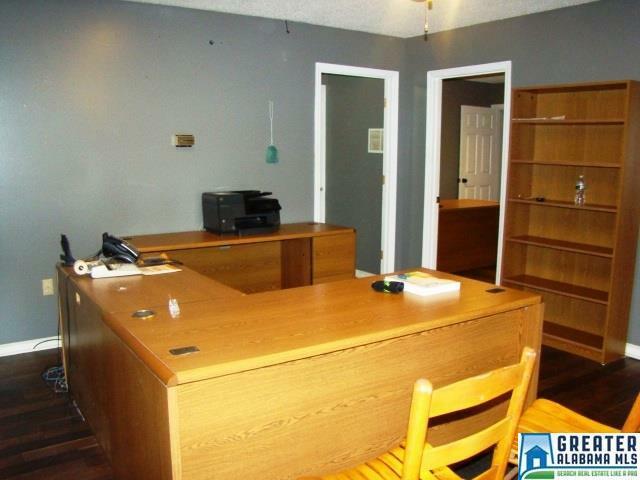 5 offices, 2 half baths, and a studio apartment upstairs with skylights, full bath, and kitchenette. 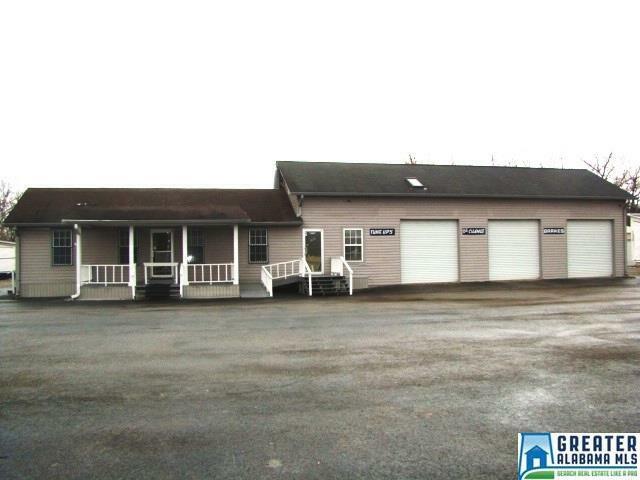 Shop has 4 doors and 2 lifts. 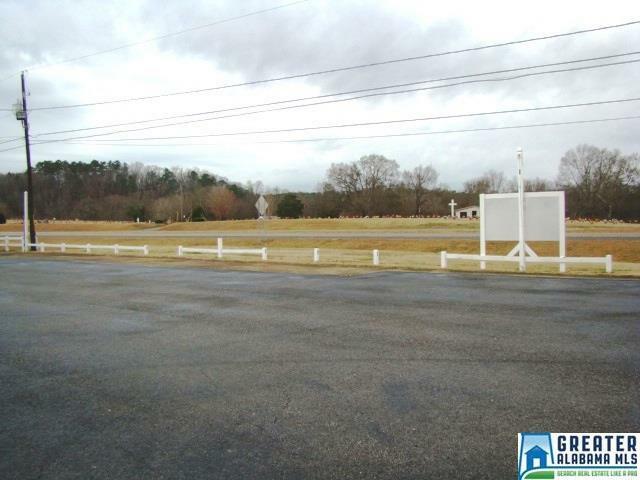 Property has black top parking lot and central heating and air. Don't miss out!